Courses and playing golf within this breathtaking mountain panorama is truly unforgettable. You will be in the best hands at the close by Siegi Tours Partner Golf School Goldegg and have a fun and challenging time learning this fascinating sport. You want to improve your golf swing or work on your bunker skills? No problem! Take advantage of booking one of our competent pros for a private lesson. 5 beautiful and challenging golf courses are waiting for you! 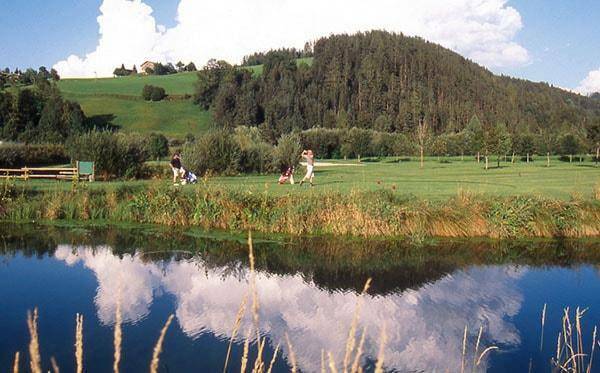 This 18 hole Siegi Tours homecourse is a little jewel in the Salzburg Alps – a beautiful classic alpine golf course with a gorgeous panorama, very natural, hilly and challenging. The greens are in excellent condition! 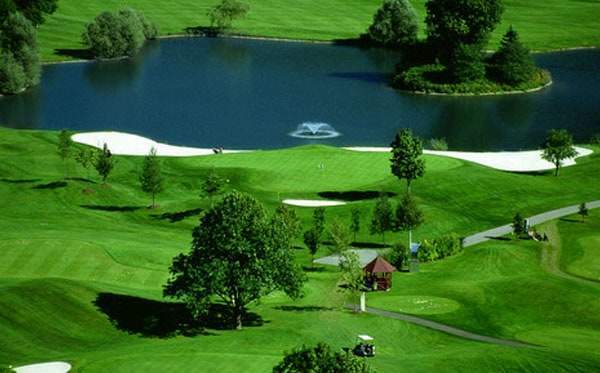 The Golf Club Europa Sportregion Zell a. 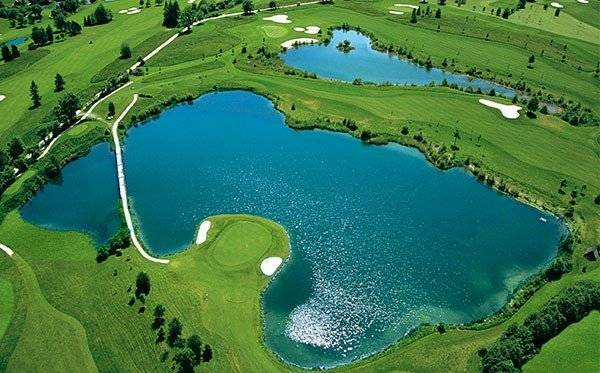 See is a member of the “Leading Golf Courses in Austria” and offers one of the largest 36 hole PGA Championship Courses in all Austria. Here you will find a big variety of beautiful wide open fairways, many natural ponds and little fascinating lakes. The greens are like a soft carpet. 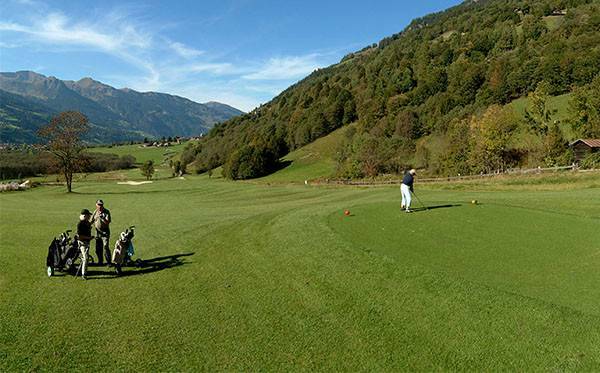 Ski the Kitzsteinhorn in the morning and tee off in Zell a. See in the early afternoon. 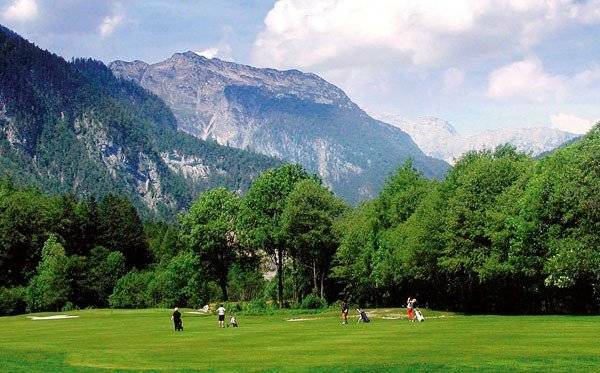 You will be raving about the incredible “Ambiente” of this 18 hole championship course at the foot of the “Steinerne Meer” a breathtaking mountain range where the Saalach valley is getting narrow and the Saalach river has to be crossed at least 6 times. A challenge for beginner golfers and pros alike! A mainly flat course with a large driving range, pitching and putting greens as well as a short course for total beginners. For every golfer this 18 hole course located on a large wide high plateau and surrounded by fascinating mountains means a big challenge because of the numerous natural traps and demanding fairways. An unforgettable course! 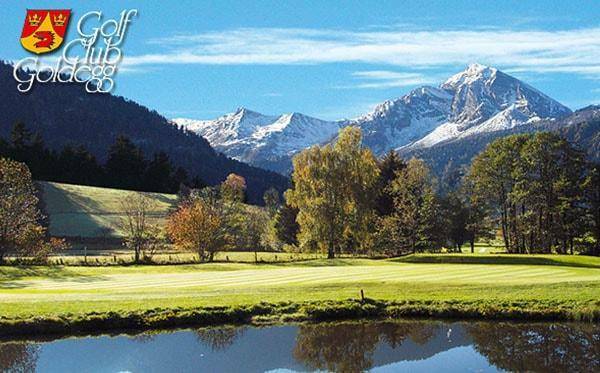 The “Birdie Jet” is only one of the specials of this 18 hole championship course in the heart of the impressive Tauern Region. You will never forget the view from 996m over the whole golf course, the pond, the isle greens and the mountain tops. A golf course truly unique in the whole world! – Challenge and beauty of the country side. – This “Pebble Beach” in the Dachstein Tauern Region of the Austrian Alps will make you long for another visit! You may meet Arnold Schwarzenegger – an honorable member.